San Francisco’s Red Bra Regatta is as much fun as its cheeky name suggests. 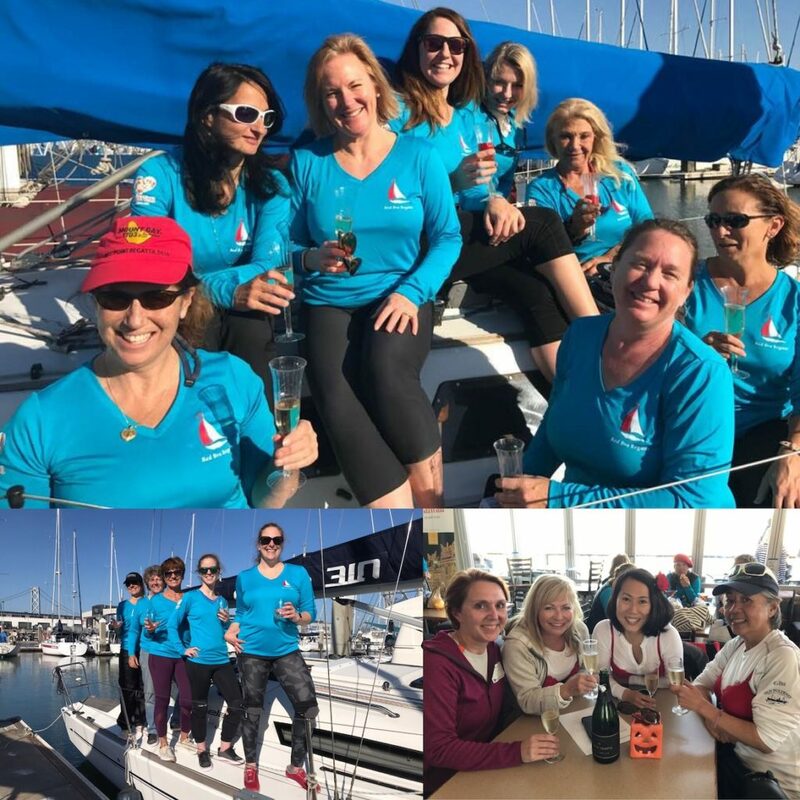 Now in its seventh year, more than 100 women on 14 boats met on San Francisco Bay to share camaraderie and spirited competition, against one of sailing’s most beautiful backdrops. 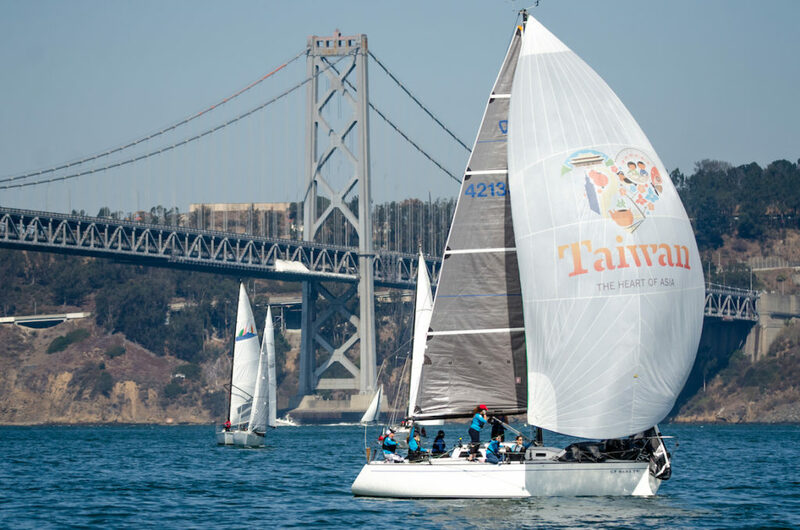 For the first time, the Red Bra Regatta was sponsored by another stunning, yet relatively undiscovered, sailing destination—Taiwan. The idea for the Red Bra Regatta was hatched from an amusing protest incident in the Jazz Cup, the annual Labor Day weekend race to Benicia, a decade or so ago. A small group of women created an all women’s fleet within the mostly-male fleet, but one of the group’s husbands was serving as the PRO (principal race officer) for the race. As they charged toward the starting line, the opposing female skippers (jokingly) decided to protest her colleague’s “unfair advantage”—using her red bra. Not only was the protest registered, but the uproarious laughter created a commotion that helped the protesting skipper win the race. The group continued the tradition in the Jazz Cup for the next two years before founding a new regatta at the South Beach Yacht Club to elevate their skills and share in the fun of sailing. Red wigs, berets, headscarves, boas, and of course red bras were a dime a dozen on the dock at San Francisco’s Pier 40 the morning of the event. The Taiwan Tourism Bureau provided competitors with beautifully designed technical t-shirts and then it was time to dock out. The breeze in October in San Francisco can be temperamental and Saturday, October 20, was no exception. The regatta didn’t get underway until 2:00 PM., but it was worth the wait and beautiful to behold. There were 14 incredibly diverse boats on the starting line, from Liz Diaz’s lovely 1956 wooden classic Kaze (“Wind” in Japanese) to the Wyliecat Iseult with its distinctive boom skippered by Fernanda Castelo, Wendy Hanrahan’s Boogie Woogie, a Philippe Starck-designed Beneteau 35s5, and the fast Olsen 911S Squirrel (ex-Elusive) sponsored by the Taiwan Tourism Bureau and skippered by renowned San Francisco sailor Joan Byrne. 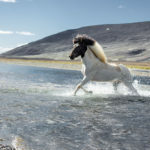 “Joan’s crew is called Heart of Gold and Taiwan is known as the “Heart of Asia,” so it just seemed like a natural connection and one that would be a win-win for everyone,” said Frances Larose of PR Magic, who coordinated the sponsorship on behalf of the Taiwan Tourism Bureau. 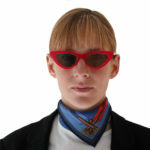 Frances is a member of the South Beach Yacht Club, and she raced in the 2017 Red Bra Regatta. Joan has a reputation for winning San Francisco regattas and having fun doing it—for the past 20 years. It was a pleasure to watch Joan and her talented crew work together on the water, flying a glorious “Taiwan, The Heart of Asia” spinnaker barreling downwind across the Bay. Because the boats were so different, the performance handicap racing fleet (PHRF) formula was used to calculate the results. Each boat is assigned a handicap based on size and weight, which means the boat that crosses the finish line first doesn’t necessarily win. Once all the boats had finished the race, skippers and crew headed back to the dock and up to the club for the party and the results. On the dock and in the yacht club, the champagne bottles were a-popping! 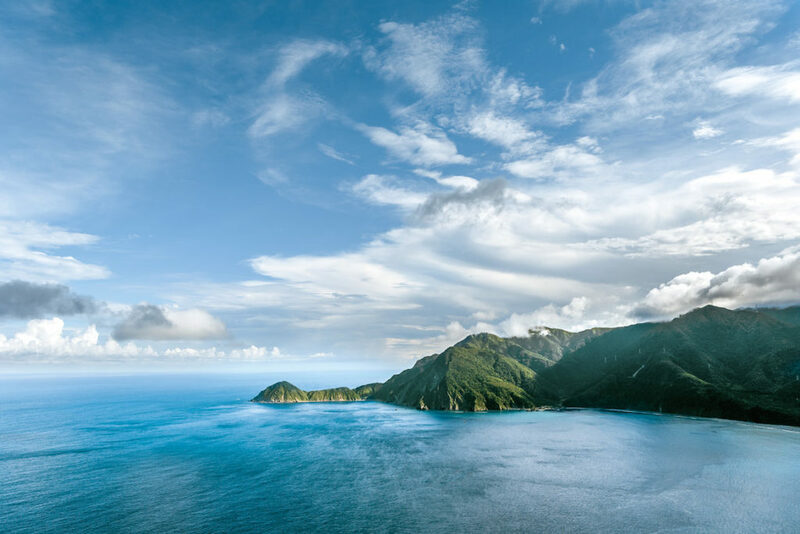 We enjoyed a short presentation by the Taiwan Tourism Bureau, which is celebrating the “Year of the Bay”—including pristine coastlines, stunning islands, bay recreation, and the beauty of the ocean itself. Taipei and San Francisco are both members of the exclusive “Most Beautiful Bays in the World Club,” made up of only 43 bays worldwide. With Taiwan added to all of our “To Sail” lists, it was time for the awards! Fernanda Castelo took home the top prize in the non-spinnaker division. Fernanda is an inspiring and passionate advocate for the sport. The president of California Inclusive Sailing for sailors of all abilities, she uses a wheelchair on land, but you wouldn’t know that from her skill on the water. Joan Byrne, proudly flying the Taiwan kite, triumphed in the spinnaker division. I love that two such important women sailors won, Fernanda, who makes dreams come true regardless of the challenges, and Joan for supporting the sport of sailing so well and so long. It was a phenomenal day for female empowerment. Red Bra Regatta racers celebrate! Photo: Gerard Sheridan. 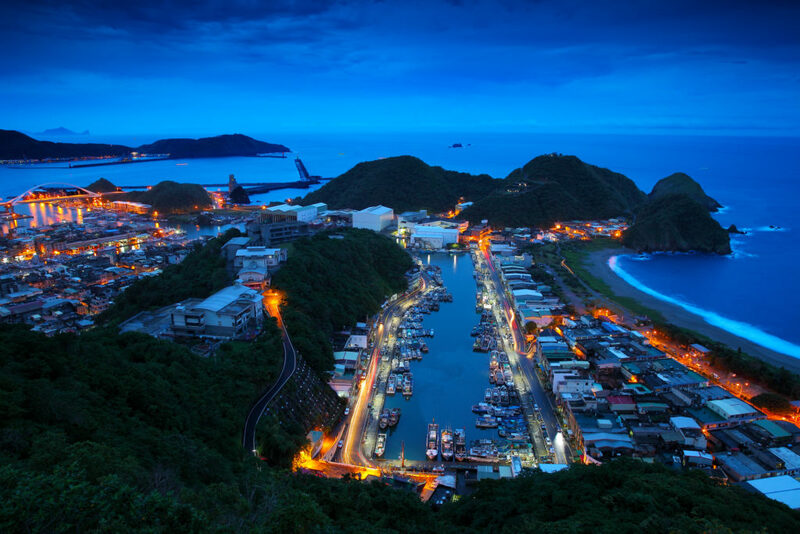 Interestingly, Taiwan is both the world’s largest producer of sailing parts and a spectacular sailing destination. Taiwan spokesperson Frances Larose inspired us with imagery of scenic vistas, creative festivals, gourmet cuisine, and blue water sailing! Taiwan yacht clubs host regattas throughout the spring and summer, with several premiere events in April and May. 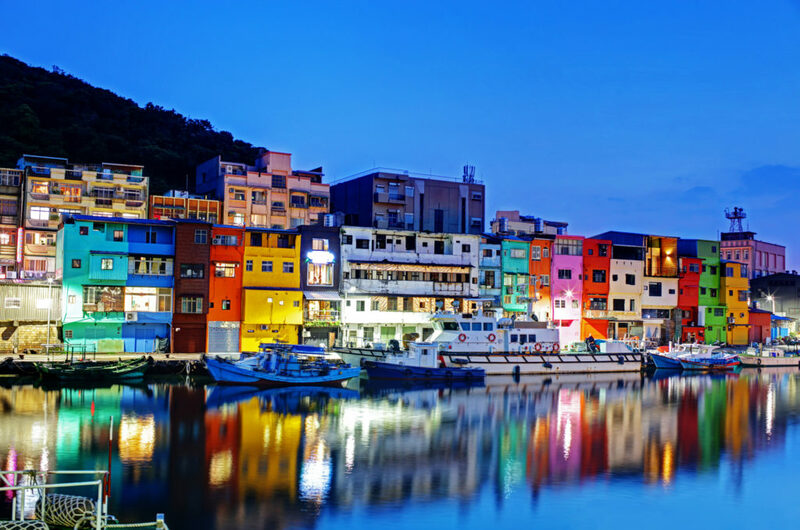 is Taiwan on your destination list? Win a Trip to Taiwan! Make sure to register for “Race for Adventure”–a great opportunity to win a free trip for two to Taiwan! It is a new contest taking place from November 5–25 for adventurous sailors and other travelers from San Francisco, Seattle and Denver. Anyone age 21+ can enter this sweepstakes contest to win a trip for two to beautiful Taiwan, the Heart of Asia. 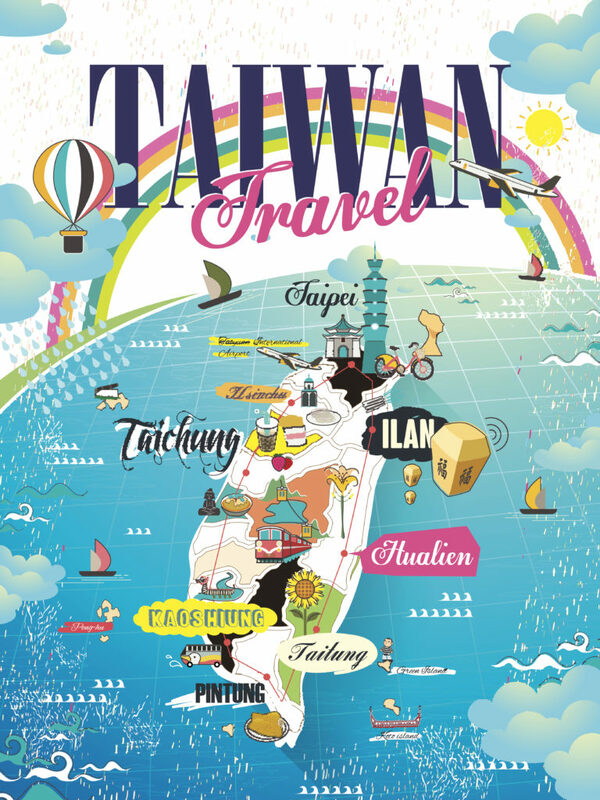 Just go to TaiwanSweepstakes.com, watch the short video, and answer the trivia question in the enter-to-win grid below. 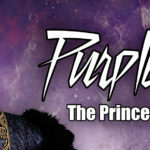 This article originally appeared on Sail Couture and is republished here with permission”. Click thru for full article and all photos. Inspiration: The Unexpected Formosa, Cycling on the Beautiful Island of Taiwan. And for the creative arts in Taiwan – read about 9 Creative Art Parks and Museums from Will Fly for Food.